All our colocation customers have access to unlimited and resilient bandwidth options for high-performance internet connectivity. 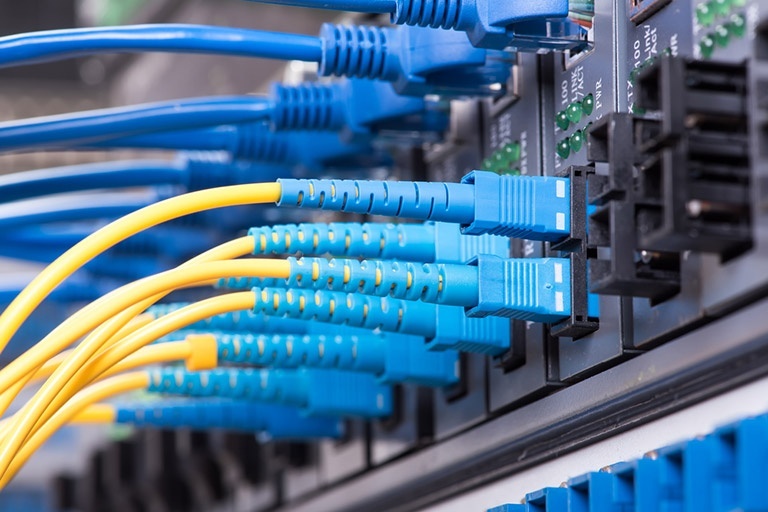 Connect your rack space and equipment to major internet exchange points such as LINX and IXManchester, as well as other major UK data centres with low-latency, diverse connections available on-site. We have some of the most sophisticated security of any data centre in Europe, all underpinned by our police-linked, BS5979-certified control room – unique in the UK and manned 24 hours a day by SIA-approved personnel. With 2(N+N) UPS redundancy – unrivalled in Manchester – our colocation facility is built to exceed the requirements of Tier 3 and ensure continuity of service to even the most downtime-sensitive business. Ideally located in one of the Manchester Airport City enterprise zones, our data centre is easy to reach from every corner of the UK.